Last weekend while coaching at the Arnold Classic, it was clear that there is one unspoken characteristic between great coaches and all the rest. A great coach is able to motivate. They have the unique ability to say whatever is required to get their athletes to perform on higher levels. It’s not the programming. It’s not the equipment. It’s the juice baby! If you don’t believe me, you can ask Coach Joe Kenn or Coach Martin Rooney. They will tell you the same thing. 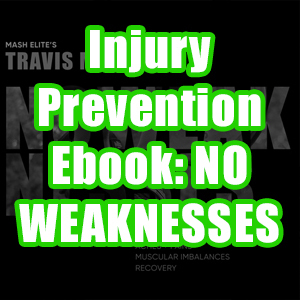 This article isn’t just for weightlifting coaches. 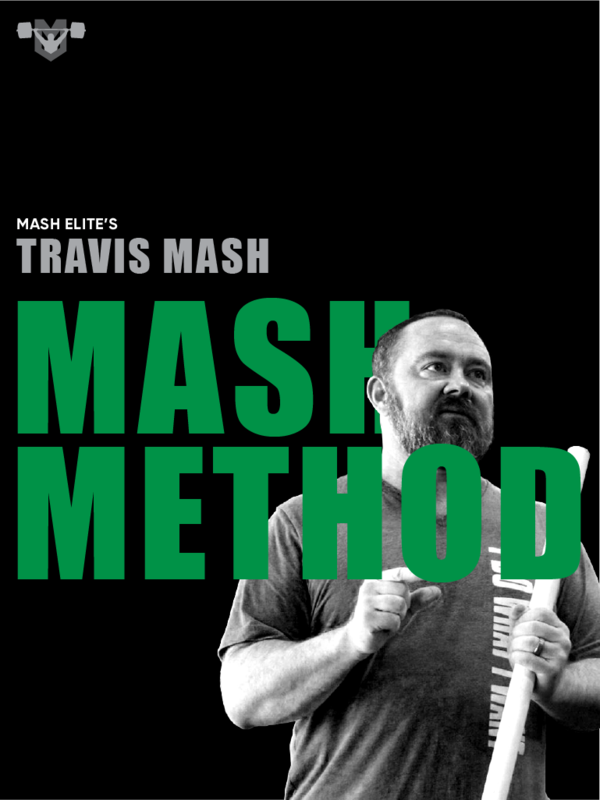 I am talking to CrossFit coaches, strength and conditioning coaches, or any sports coach. 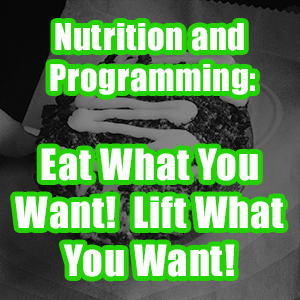 You can use all the fancy programming you want. You can write excel sheets that would fascinate Einstein. However, if you can’t get your athlete to buy in to what you’re doing, nothing really amazing is going to happen. I know so many brilliant coaches that have no idea how to motivate athletes. They don’t know how to get those athletes from good to great. No one really talks about this deficiency in coaching. It’s a hard one to understand let alone explain. 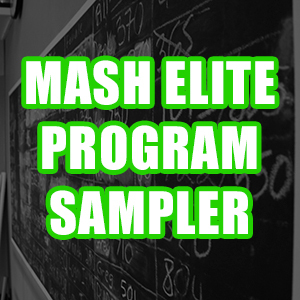 Mash Elite’s own sports psych guy, Nathan Hansen is the first person that I know to actually quantify this process. It’s really the coolest thing that I have ever been a part of. It’s a topic that has fascinated me for years. Haven’t we all wondered how some people perform in contest better than others? You can take two athletes that are just alike in training, and one will perform better than the other during a competition. 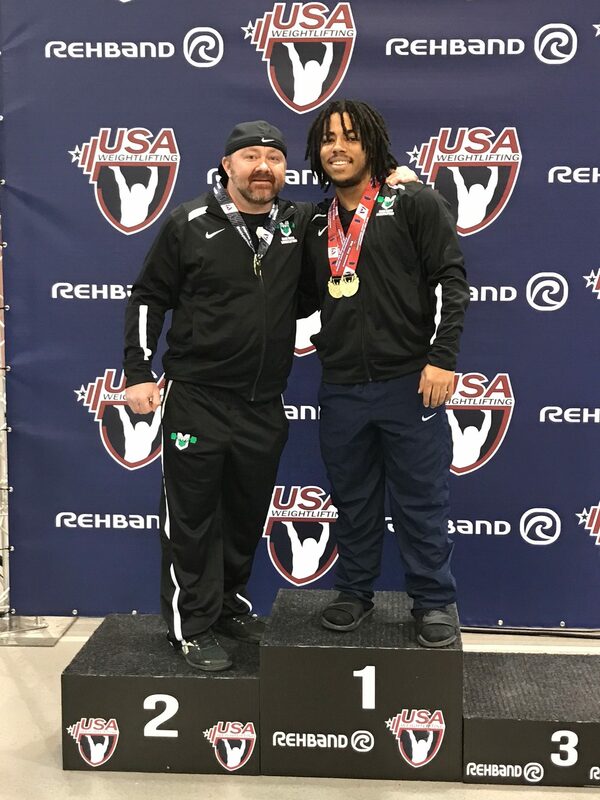 As a matter of fact, when I was a coach at MuscleDriver USA, there was an athlete that actually performed quite a bit better in training than their teammate that was in their weight class. However at every competition, the athlete that was getting beat in training was able to rise during the competition and beat their teammate. How does this happen? •	They trusted their coach 100%. The winning athlete never doubted the program or the plan. They believed in the process, so come contest time they never doubted the weight that the coaches put on the bar. •	They were focused during training and the competition. They focused on the movement. They didn’t use emotion to lift the weight. They were focused on the process and the technique, and that led to consistent gains. •	They were present mentally during training and the competition. They didn’t look at their phone. They didn’t get on social media. They didn’t talk about break ups. When this athlete was at practice or in a competition, that’s all they thought about. This allowed them to be fully engaged with all senses of the body. •	They had clear goals. Each day the athlete that was winning wrote down two aspects of movement to focus on. That was all he or she thought of during the practice. This approach led to consistent improvement. •	Goals matched ability. This athlete was able to make an International Team with consistent improvement. Each goal was attainable not overwhelming. Each goal excited the athlete; he or she was never discouraged. How does a coach teach this? A coach needs to practice their abilities just like their athletes practice their sport. When I was coming up as a coach, I was just guessing in the mental department. There wasn’t a lot of sports psych material available. Nathan Hansen has made it quantifiable for our coaches and our athletes. This is material that has been needed for a longtime. Now we have it. Don McCauley and I are able to get buy in from our athletes. They trust us to produce a program that works. We are constantly working on their psych games day in and day out. We have a room of bought in athletes that all believe that they can be the best. If you want to know why we are doing so well, it’s because that we are able to get in their brains. We are able to convince them that they are going to succeed, and that’s exactly what they do. My goal is to teach all of you to do the exact same thing. 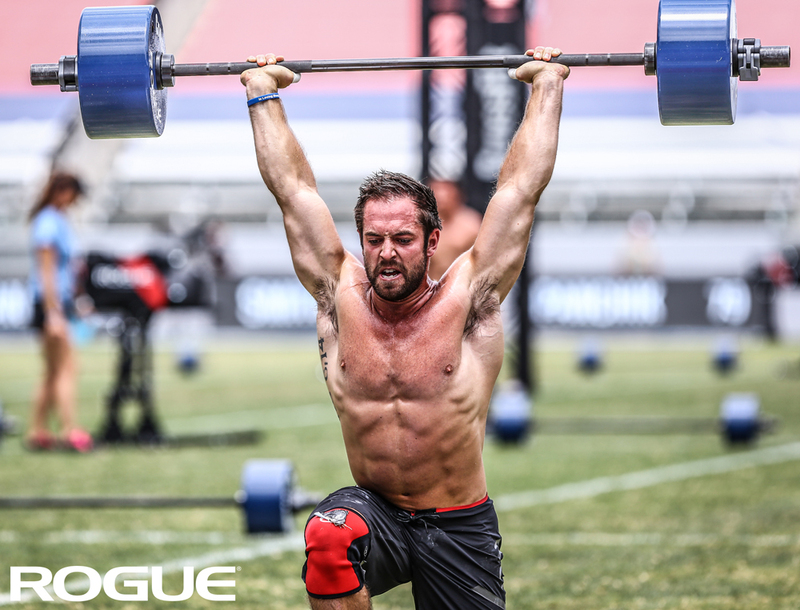 If you want your CrossFitters to crush it during the open, I want to help. If you want your football player to score the winning touchdown, I want to help you as well. 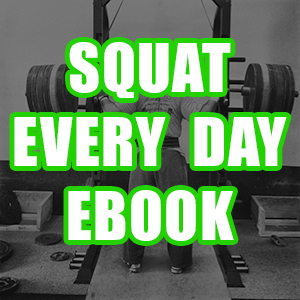 I have been writing multiple Free article about mindset lately, but there is something so much better. 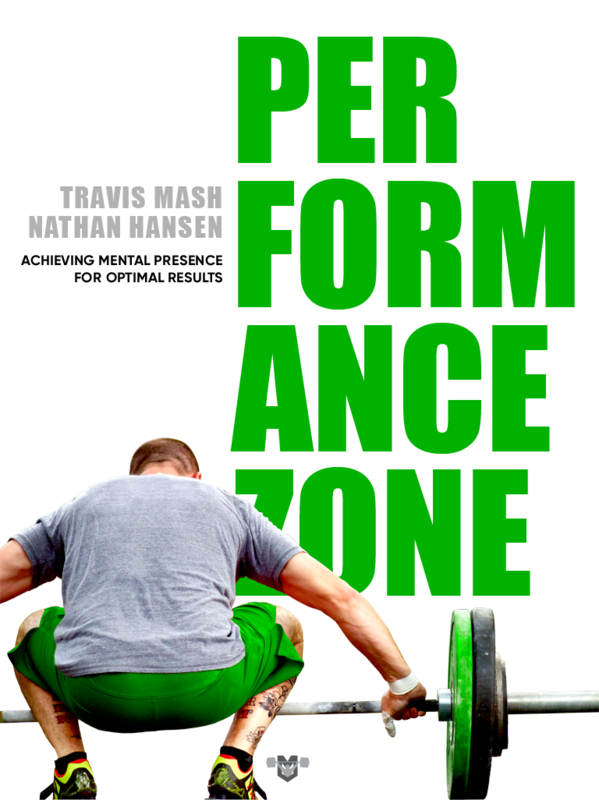 Nathan and I co-authored a book “The Performance Zone” that will teach you step by step how to prepare your athletes mentally to perform. I hope that you guys enjoy the book, and I hope that all of your athletes learn how to enter the “Performance Zone” on a daily basis.